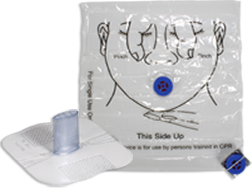 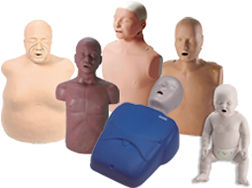 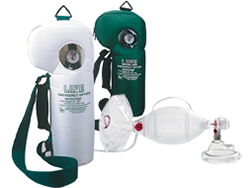 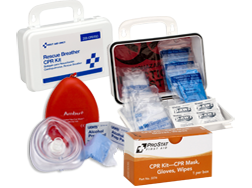 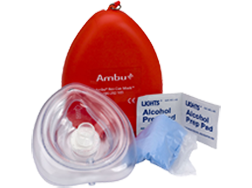 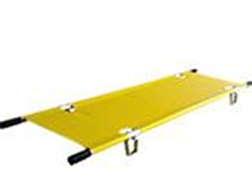 CPR Masks, CPR Manikins & CPR Supply + AEDs & AED Products: From the American Red Cross CPR Station to Stretchers, CPR Manikins, AED Manikins, Medical Simulators, AMBU Bags/BVMs & Oxygen units - we offer all CPR Supplies including CPR Masks, CPR Faceshield barriers & CPR Kits. 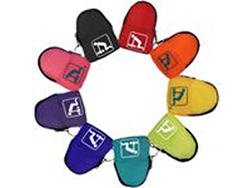 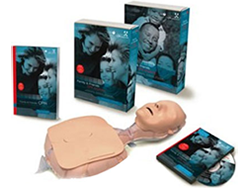 See our great CPR / AED Videos and CPR Anytime Home Learning Kits for students and instructors. 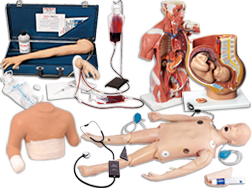 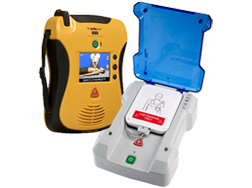 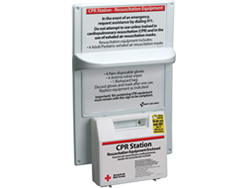 While we certainly specialize in CPR Manikins and CPR Supplies, you should see our great value on AEDs & AED accessories including AED Trainers & Automatic Defibrillator from Physio, Defibtech, Phillips, Zoll, HeartSine & Medtronics. 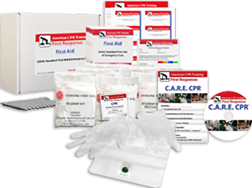 Schools & Non-Profits: contact for further bulk discounts up to 80% off MSRP in volume.